These images of Hawaii feature unique shots of Moonrise over the Mokulua Islands and the Makapuu Lighhouse, dawn and dusk shots, and other views of this fabulous place. All are available for sale, in 5X7, 8X10 and 11X17 (matted for framing in 8X10, 11X14 & 16X20 frames). Contact DrBob@ScientiaPhoto.com for details. 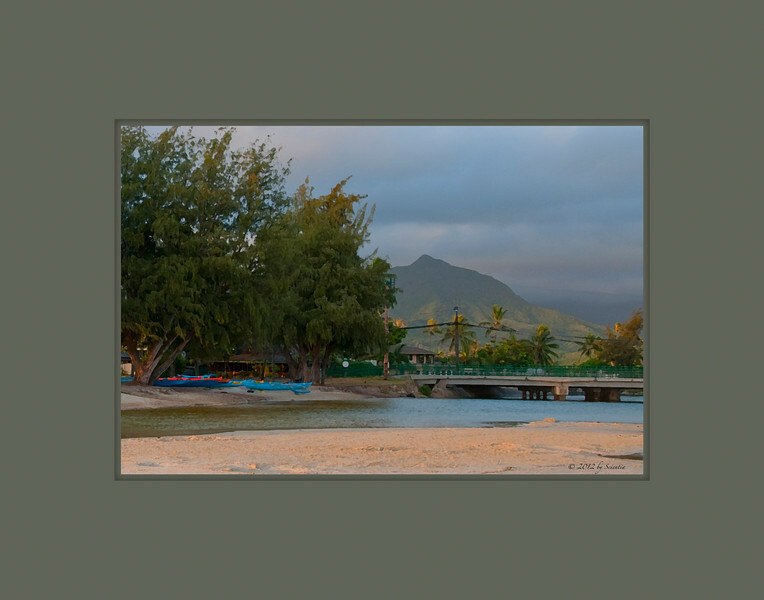 Kailua Beach Park in the "Golden Hour"